not looking for much this year just deal shopping primarily...will pick up some plastics at BassMagnet Lures if they are at the show, also some Fastach worm weights are on the list. I blew most of my budget last Sunday at the Bowmanville tackle swap and show. If you dug through the piles of old plastics you could find some real gems. For example 5 packs of various Tru-tungsten weights for $20. There was also a guy who imports tackle from Japan with some real sweet Keitech plastics and Zappu punch weights. Check it out next year. not too much I hope, maybe a couple rod holders for my new yak. Too much gear syndrome LOL. Not headed to the shows...no time with all this great ice in the Ottawa area. But I am planning on a few new toys like a new baitcaster set up with a 7+ ratio. A musky rod/ reel set up. Oh ya and another Jackson kayak! I picked up a great knife at MEC at Xmas, not folding but is a dive/ paddle style with a solid sheath and can be pulled out in a jiffy if needed and is on the chest of my PFD full time. I imagine a few of you will be going to one of the shows over the next two weeks. What do you have on your shopping list? I'm starting to get pretty pumped about the spring and plan on picking up a few new things in anticipation. A new FF, rod holders, various mounts, maybe a new camera, although that probably won't happen at the show specifically. lures lure lures.. Etc. 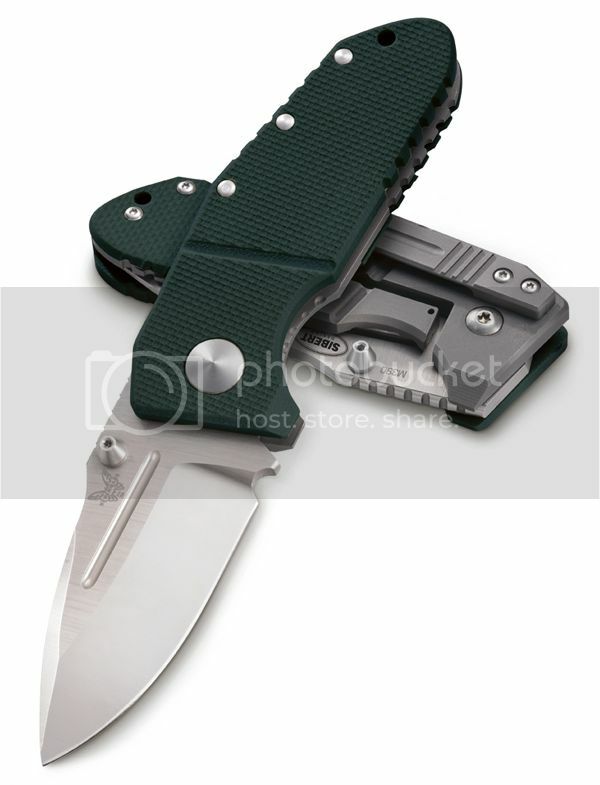 Another thing on my list this year is a new pocket/folding knife. Anyone have any good recommendations on those? Something in the 4" range, good lock, useable blade?